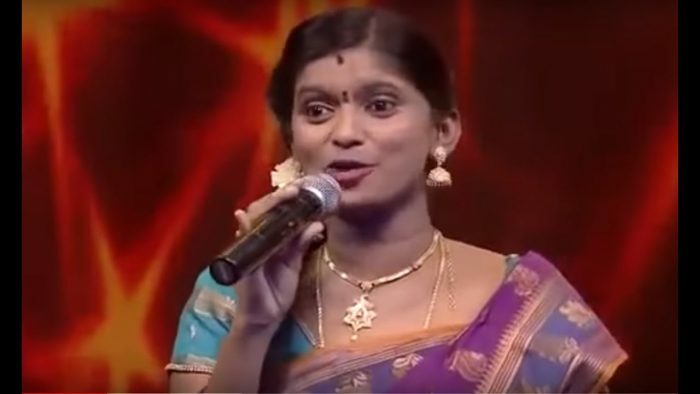 Rajalakshmi is an Indian Folk Singer who is famous for singing folk Songs. She has been singing at various places like temple festivals and village festivals. She was trained in folk art together with her husband Senthil Ganesh. 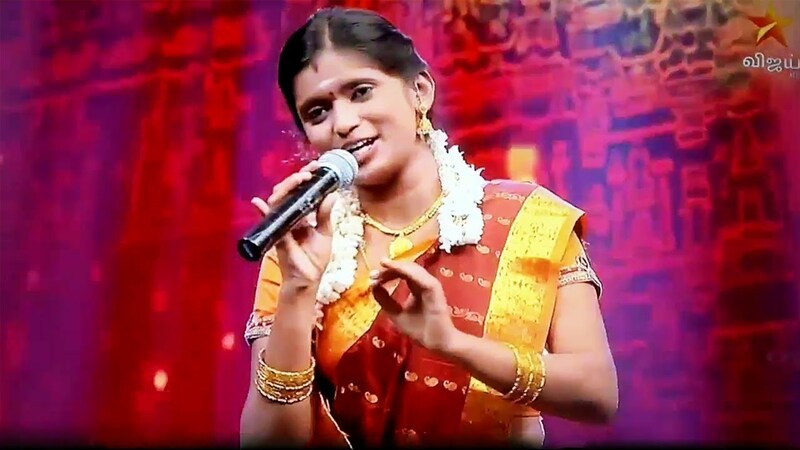 Rajalakshmi is currently one of the contestants of Super Singer 6 who is winning many hearts through her voice. 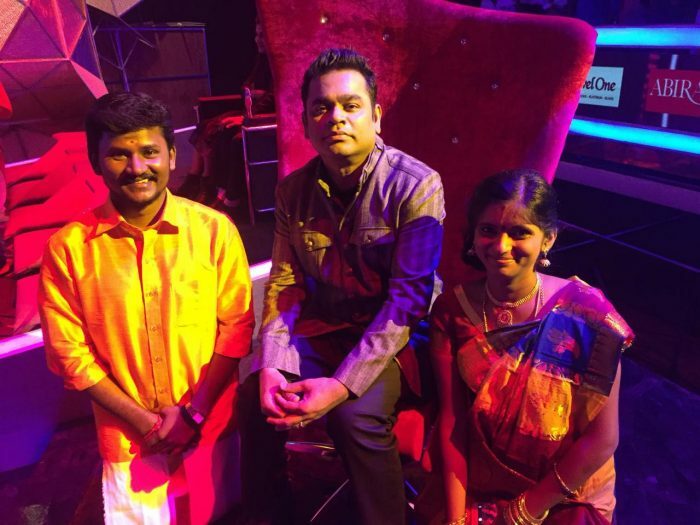 Check out below for Super Singer Rajalakshmi Wiki, Biography, Age, Folk Songs, Husband, Movies. 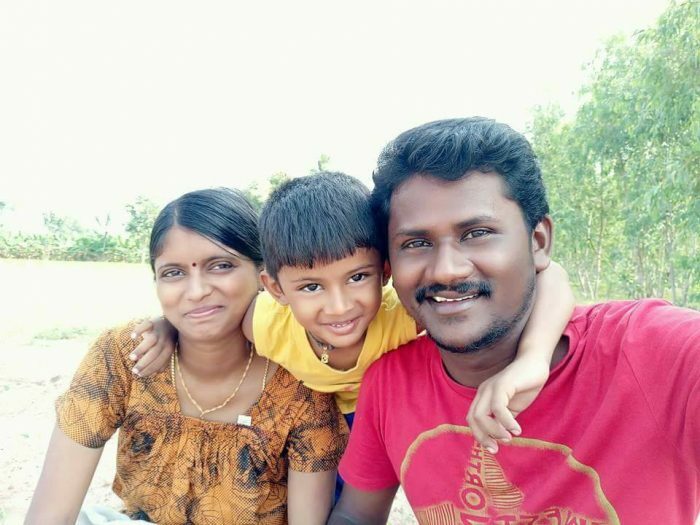 Rajalakshmi was born in Karrambakudi, Tamil Nadu, India. She was interested in Folk songs / “Naatu Pura Padalgal” and started singing in festivals nearby which gained him popularity. 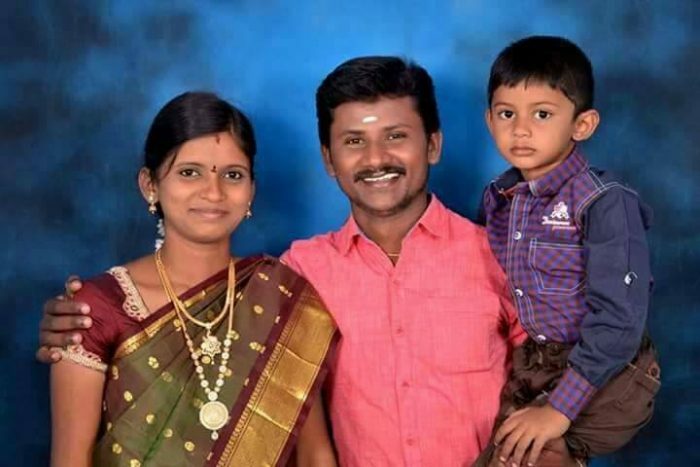 She is married to Senthil Ganesh who is also a folk singer and shares the same passion as Rajalakshmi. Along with their group of singers and composers, the couples performed in Neduvasal Protest to encourage the protestors. 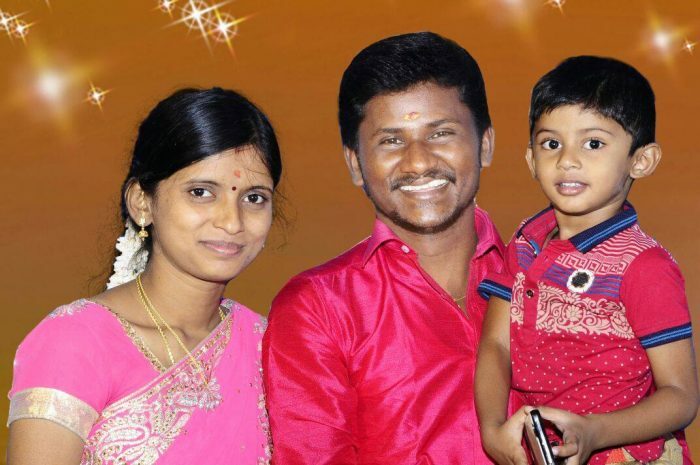 The couple is now happily married with 2 kids. 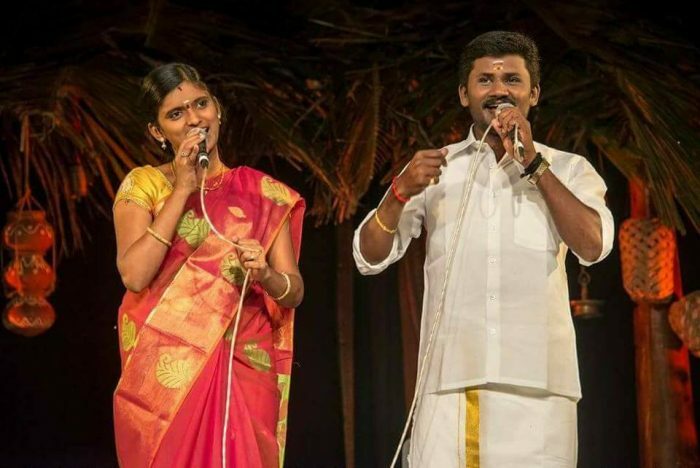 The couple has brought out several albums of authentic Tamil folk music. 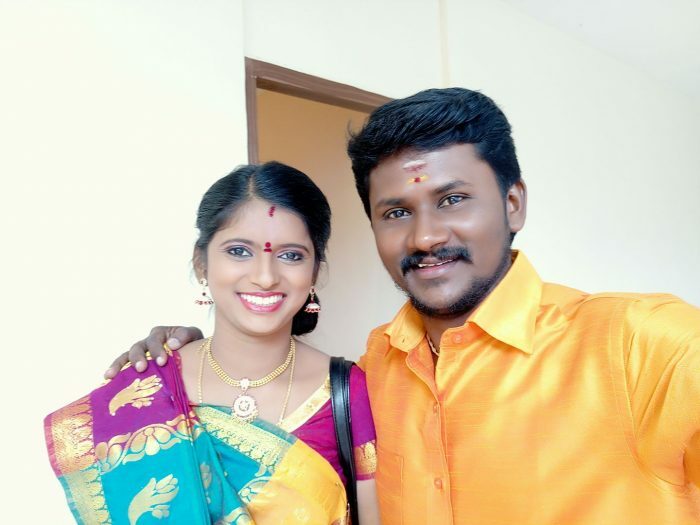 Currently, Rajalakshmi and her husband Senthil Ganesh together had participated in the Vijay TV’s super singer show and receives positive comments from judges. 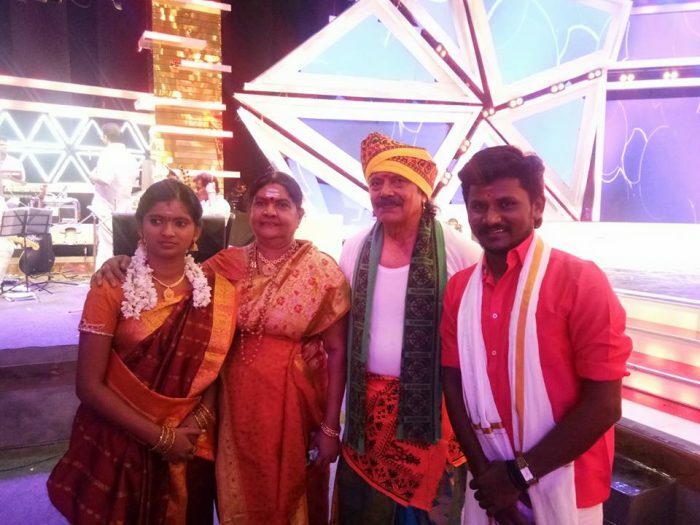 Now the couple is a part of Super Singer 6 program and they are winning many hearts by their voices. 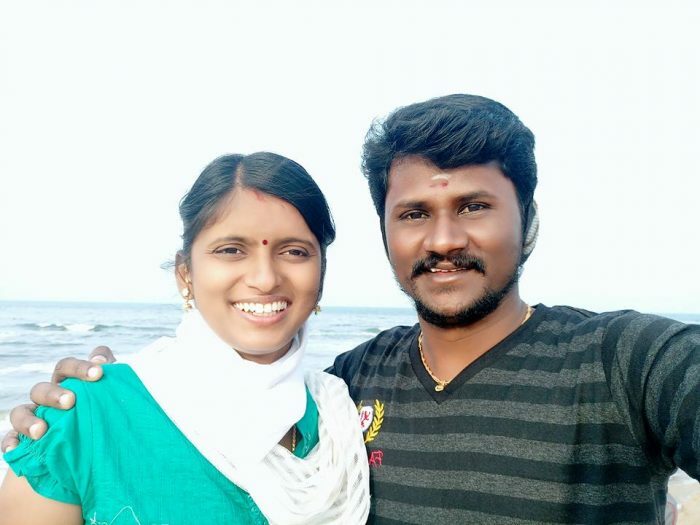 Dear my beloved son Senthil Ganesh and daughter Rajalakshmi ” May the architect of the universe shower his choicest blessings on you and your entire family for a long and healthy, happy life!”.